Far and mysterious, the island of Madagascar evokes African traditions, baobabs and lemurs but also a mosaic of peoples making the cultural wealth of Malagasy society. 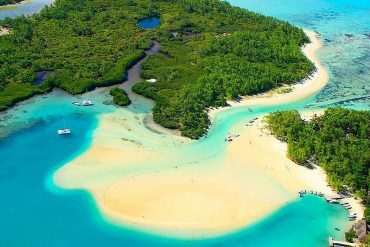 Still little developed tourist, the island is among the poorest countries on the planet and really gains to be known, both for its exceptional natural wealth and for the kindness of its inhabitants of which about 20% still speak French. Here is an overview of the whole year’s climate and weather data for your next holiday destination Madagascar. 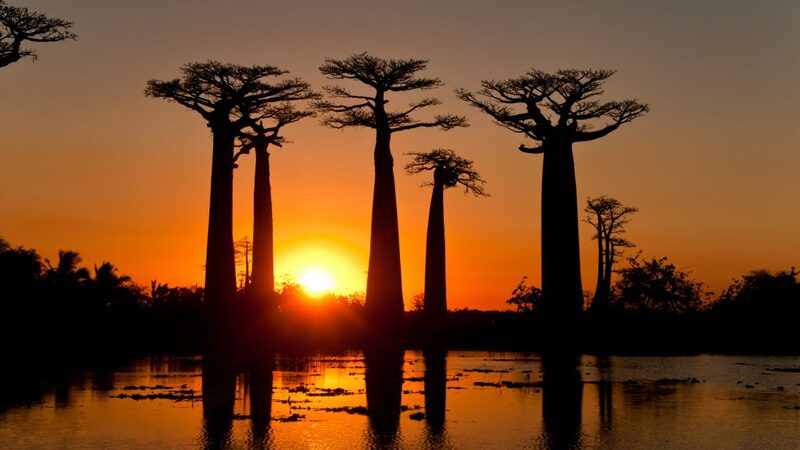 Sunset at the alley of the Baobabs: An hour’s drive from Morondava, there is a place you must not miss during your stay in Madagascar: an alley of baobabs which, at sunset, will offer you a breathtaking show! Have you ever seen a forest filled with stones? 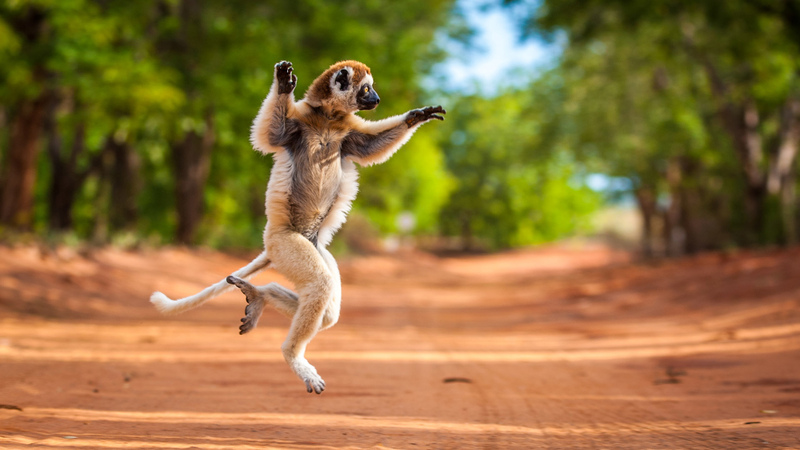 In Madagascar, there are! Indeed, the Tsingy of Bemaraha are worth the detour although they are a little difficult to access. 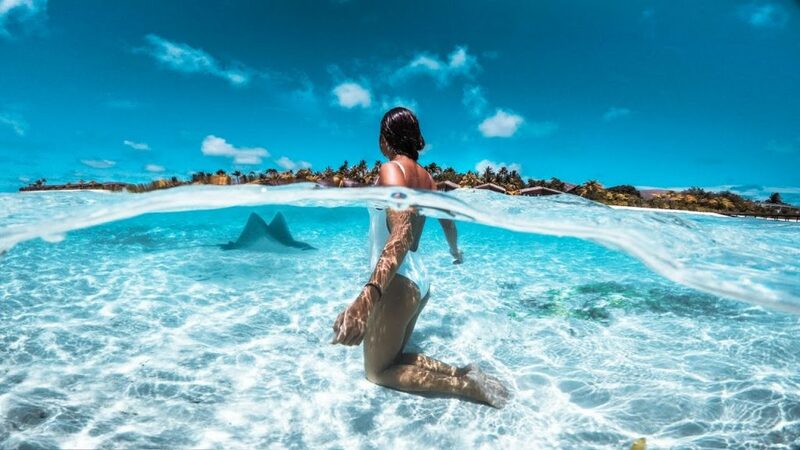 They are a unique attraction that you must add to your activities to do on the island. During the whale season, from June to September, go out to sea in Sainte-Marie and meet the “Malagasy” whales: it is during this period that you will be able to contemplate their parade and listen to their songs. If you like scuba diving, Madagascar will surprise you: the island is rich in fauna and flora unique in the world that it is on the North, East and South coasts of the island. Getting around Madagascar is an adventure in itself. The taxi-bush is probably the most popular and economical means of transport (the tariffs are fixed by the government and take into account the distance, travel time and road conditions) in Madagascar even if Comfort is not always guaranteed. Vehicles wait to be full to leave and stop frequently to refuel or drop passengers. Avoid in any case take a taxi-bush at night as drivers tend to be tired and roads are lit or unlit, making traffic very dangerous. If you want to go to Mahajanga, Tamatave or Soanierana-Ivongo, know that it is also possible to travel aboard fast connections, more expensive but also more comfortable and especially, punctual. In town you will have the choice between city taxis, taxis-be and special taxis, individual or collective. They generally do not have meters and you will have to set the tariff by boarding. Seen from the sky, the coral atolls forming the Maldives resemble small confetti floating on the Indian Ocean. Formerly difficult to access except for luxurious resorts, the archipelago is now open to tourism, allowing travelers from all over the world to visit this paradise threatened by rising waters. You can also discover the beautiful colored houses of Male and dive into one of the most beautiful seabed in the world. 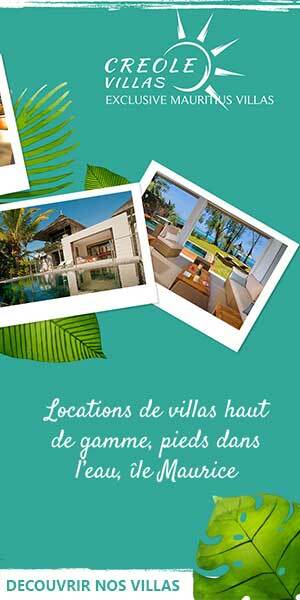 Here is a small selection of events not to be missed during your stay in Martinique. Follow our advices and discover the atoll under its other face! 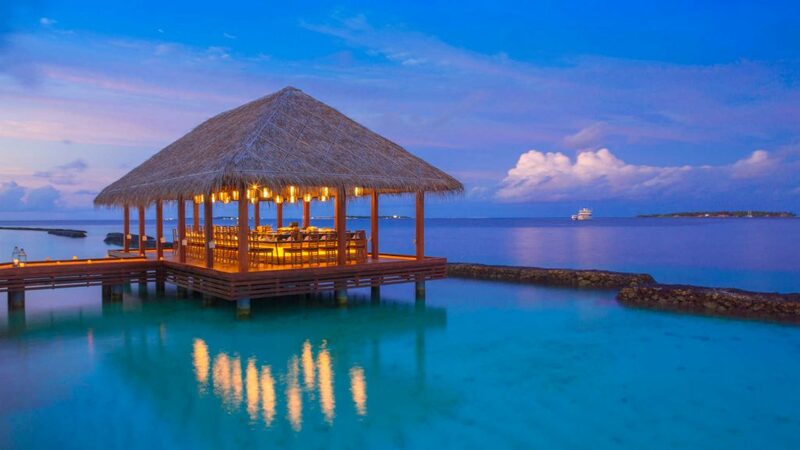 The perfect resort to enjoy the luxury of the Maldives for a reasonable price. The lagoon that surrounds the resort offers incredible aquatic life. A perfect B & B to discover real Maldivian life. As the island of Keyodhoo is not an island reserved for tourists but a real Maldivian village, here, covered arms and legs are preferable. No alcohol available but a glass of Raa, a juice extracted from palm, and the smile of the locals will make you spend unforgettable evenings. For a day, explore the Indian Ocean and the wonders of a traditional boat and admire what will remain the most beautiful sunset of your life. THE place to be in Male to enjoy a fantastic grilled fish while admiring the ballet of the planes on the island opposite. Whether it’s snorkeling or diving, the Indian Ocean is full of fish, corals and other marine life. Stripes, turtles, multicolored fish, dolphins and if you’re lucky whale sharks that have chosen Maldives home! The boat and plane are the best means of transportation to travel to the Maldives. To get from one island to another, you can easily book a plane ticket from the capital, Male. The Maldives archipelago has 6 airports served by the Maldivian. Two companies also operate seaplanes from a jetty near Malé International Airport. If you are interested in this option, take a closer look at the Maldivian Air Taxi or Trans Maldivian Airways. If you are not a fan of the plane, you can also travel between the islands by boat. Three options are available to you: the speedboat crossings between the islands-hotels of the North and South Male Atolls, as well as some of Ari Atoll, quite expensive but practical; The ferry, slow and not always reliable; Dhonis, typical boats whose price depends on the destination and duration of the trip. In Malé, we advise you to use taxis, whose price of the race is fixed at 15 Mrf. Some hotels also offer a bike rental service if you want to explore the island with a little more freedom.